Surrender at 20: Sylas, the Unshackled, now available! 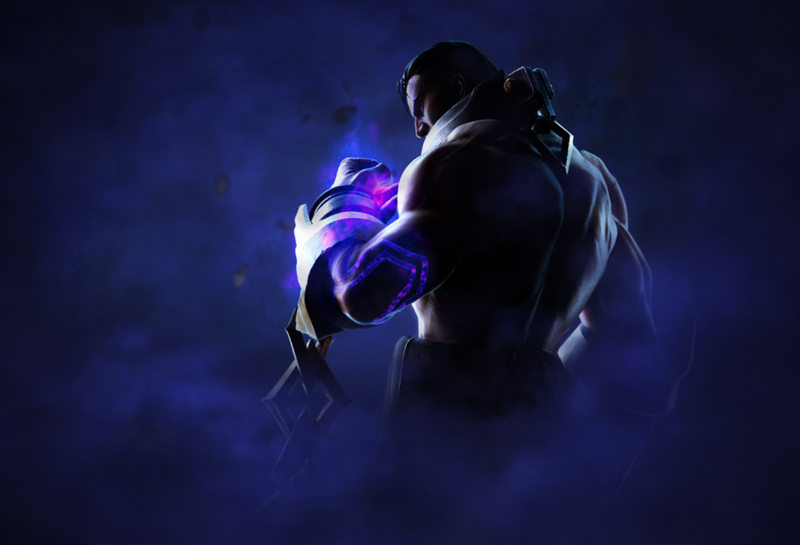 Sylas, the Unshackled, now available! "Embrace the chaos!" 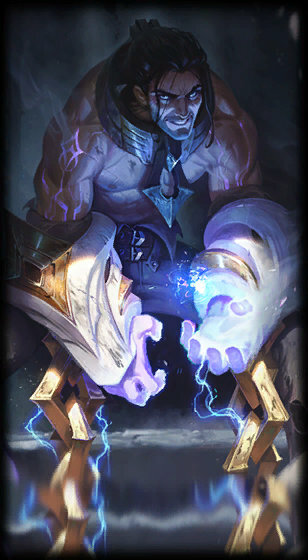 - Sylas, the Unshackled is now available! Sylas is priced at 975 RP / 7800 BE and will drop to the standard 6300 BE price point after February 8th. 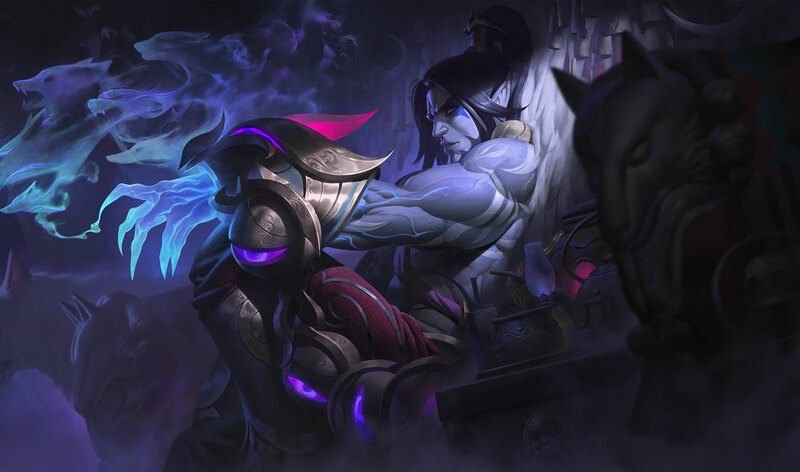 You can pick up Sylas and Lunar Wraith Sylas in a release bundle for 1837 RP for a limited time. 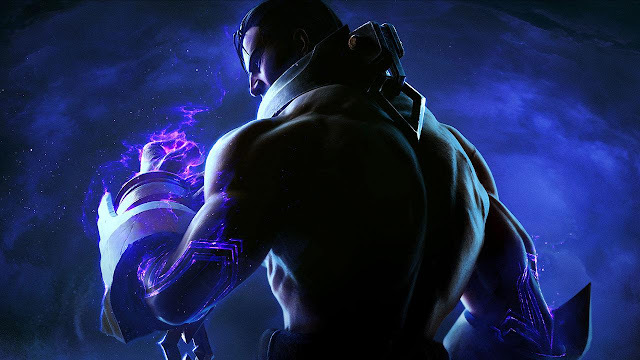 Continue reading to break out of Sylas's gameplay, special interactions, and more! 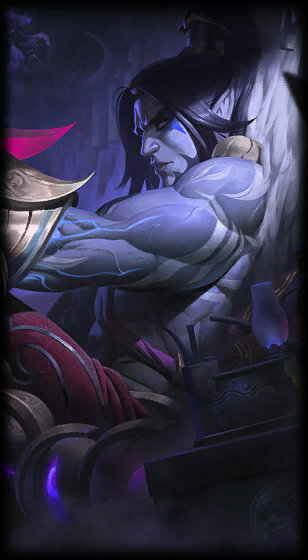 From the release announcement - "Sylas available now!" "He made their shackles into his weapons. Their ultimates are next. Start the revolution—Sylas is available now. Revenge endures beyond the mortal plane. Set your wrath free with the Lunar Wraith Sylas Chroma Bundle for 3052 RP. 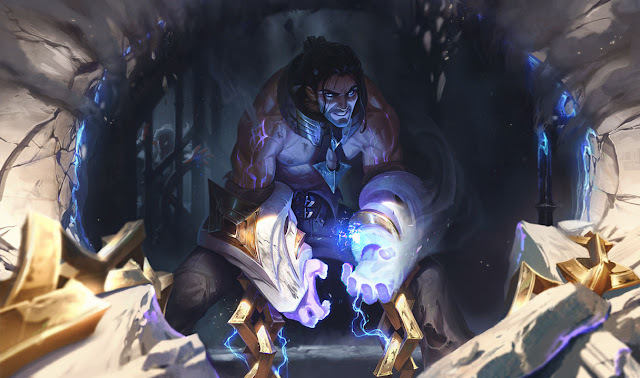 "After casting a spell, Sylas's next basic attack whirls his energized chains around him, dealing [100% Total AD] (+5/8/10/13/15/18/20/23/25/28/30/33/35/38/40/43/45/48) (+20% AP) magic damage to enemies hit." 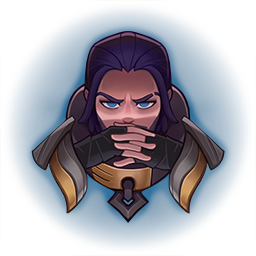 "Sylas lashes his chains out in an X-shaped area, intersecting at his targeted location dealing 45/70/95/120/145 (+60% AP) magic damage to and slowing enemies by 15/20/25/30/35% for 2 seconds. After .5 seconds, magical energy explodes from the intersection point dealing 45/70/95/120/145 (+60% AP) and increasing the slow by 50%. The explosion deals 55% damage to minions." 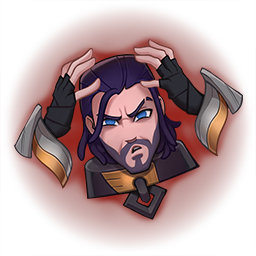 "Sylas lunges at an enemy with magical force dealing 60/90/120/150/180 (+55% AP) magic damage, increased to 90/135/180/225/270 (+83% AP) if the enemy is below 40% health. Damaging enemy champions heals Sylas for 50/85/120/155/190 (+35% AP), increased to [double the base amount] if Sylas is below 40% health." 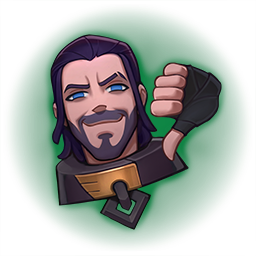 "Sylas dashes to a location, Shielding himself for 60/90/120/150/180 (+90% AP) for 2 seconds. Recast: Sylas throws out his chain in a direction, pulling himself to the first enemy hit dealing 50/65/80/95/110 (+20% AP) magic damage and knocking them up for .5 seconds." "Sylas hijacks a targeted enemy, allowing him to cast their ultimate ability as they would cast it, based on his Ultimate level and using his stats. Hijacking an enemy places a cooldown on them for 200% (modified by Sylas' Cooldown Reduction, minimum 20 seconds) of the enemy's ultimate's cooldown, during which time Sylas cannot hijack them again. Sylas converts non-hybrid AD ratios into AP ratios, granting him .5 AP: 1 Bonus AD and .7 AP: 1 Total AD respectively." Choose VO: "No more cages!" Ban VO: "You can't cage me for long." "Raised in one of Demacia's lesser quarters, Sylas of Dregbourne has come to symbolize the darker side of the Great City. As a boy, his ability to root out hidden sorcery caught the attention of the notorious mageseekers, who eventually imprisoned him for turning those same powers against them. 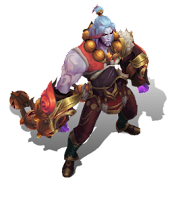 Having now broken free, Sylas lives as a hardened revolutionary, using the magic of those around him to destroy the kingdom he once served… and his band of outcast mage followers seems to grow by the day." 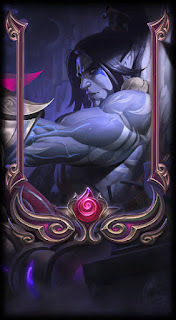 Sylas's full biography can be found on the Universe! Sylas's release skin is Lunar Wraith Sylas! "The hateful lord of the lunar wraiths, Sylas has waited eons to invade the celestial realm and depose its godly stewards. What happens to the balance between heaven and earth is not his concern; he simply craves chaos, and the hour of his triumph is fast approaching." Six new chroma will be available for Lunar Wraith Sylas for 290 RP each or bundled with the exclusive Ruby Chroma! In the past we've seen where the client will randomize the login themes, so keep an eye out for which version you see when you log in! With Sylas's release, Quinn's BE/RP price has been permanently reduced from 6300 BE/975 RP to 4800 BE / 880 RP. Vladimir's price has also been reduced from 4800 BR / 880 RP to 3150 BE / 790 RP!